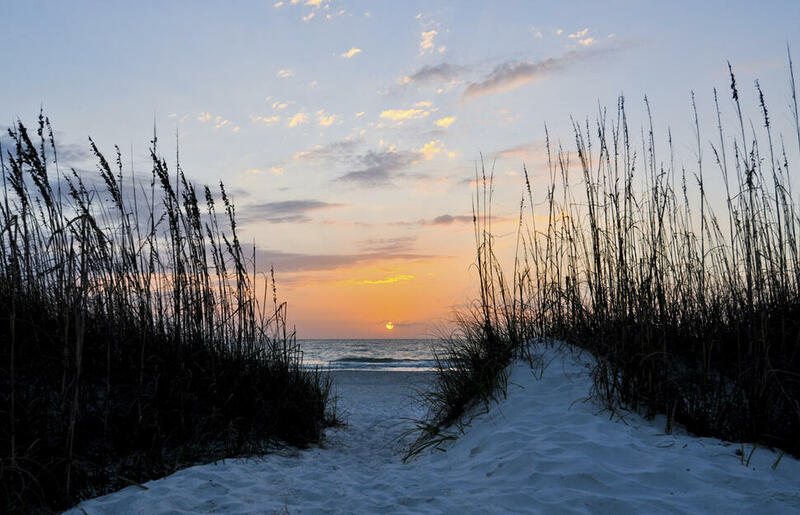 After a week of theme parks and fun in and around Orlando, where better to relax than Clearwater? 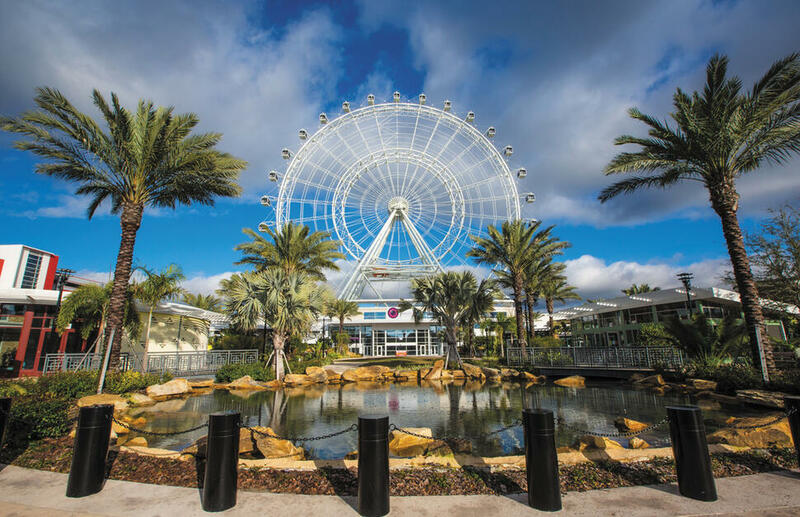 Although most famous for its theme parks, there are so many great experiences to be had in Orlando. Fly through swamp lands on airboat or try your hand at some golf. The fun doesn&apos;t stop when the sun goes down with a diverse array of epicurean delights and nightlife. Vegas is home to the biggest casinos and the most spectacular shows in the world where you can travel to New York, Egypt, Paris and Venice in a day and get married by Elvis. What happens in Vegas, stays in Vegas. 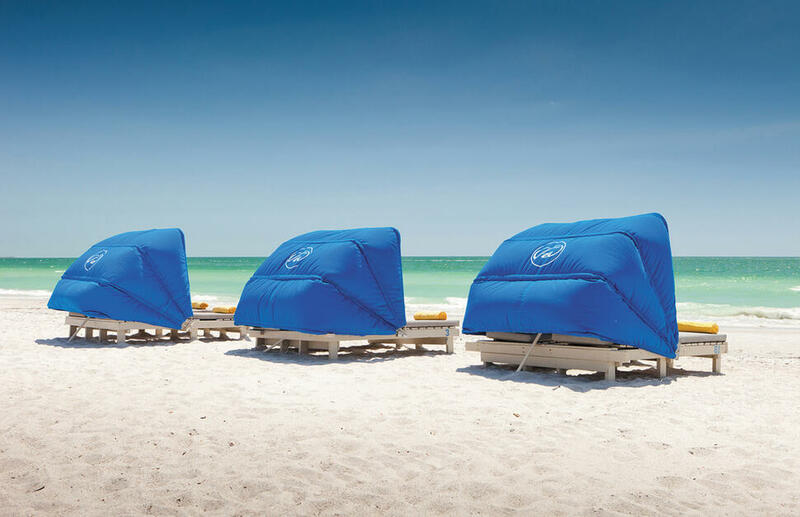 After a week of theme parks and fun in Orlando, discover the laid-back St Pete Beach. Add in some sensational sunsets and you have the recipe for an unforgettable family escape. Explore the different neighbourhoods. Spend time in Chelsea, with its trendy shops, boutiques, restaurants and galleries as well as jazz clubs and off-Broadway theatres. Or how about Greenwich Village for a laid-back feel, with cafes, shops and clubs. 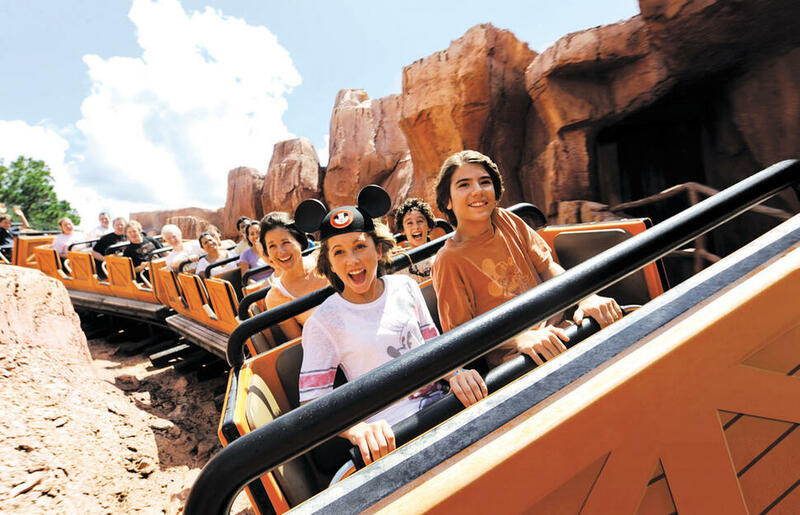 Then, fly to explore the world-famous theme parks of Orlando where fun for all is guaranteed. Step into the fantastical world of Orlando, if it’s exhilarating roller coasters you&apos;re after than this is the place to be! 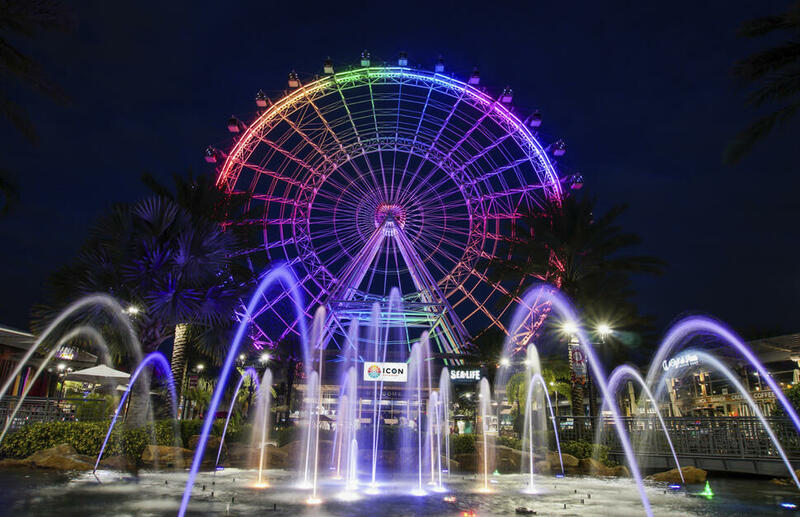 It&apos;s time to let your inner child out at one of the many world famous attractions Orlando has to offer, where earth-shuddering roller coasters, high energy attractions and jaw-dropping shows will have you screaming for more. 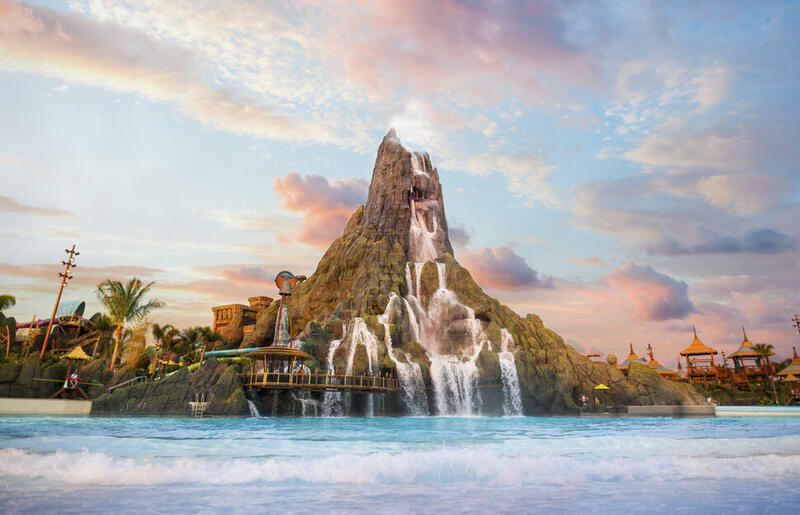 Once you have seen what Orlando has to offer, it’s time to head down to the Bahamas for some rest and recuperation, where you can simply enjoy this picture perfect paradise, whether you would like to island hop or simply sit back with a cocktail or two! Leave your inner wallflower at home and pack your high-octane Mojo for the Florida trip of your life! 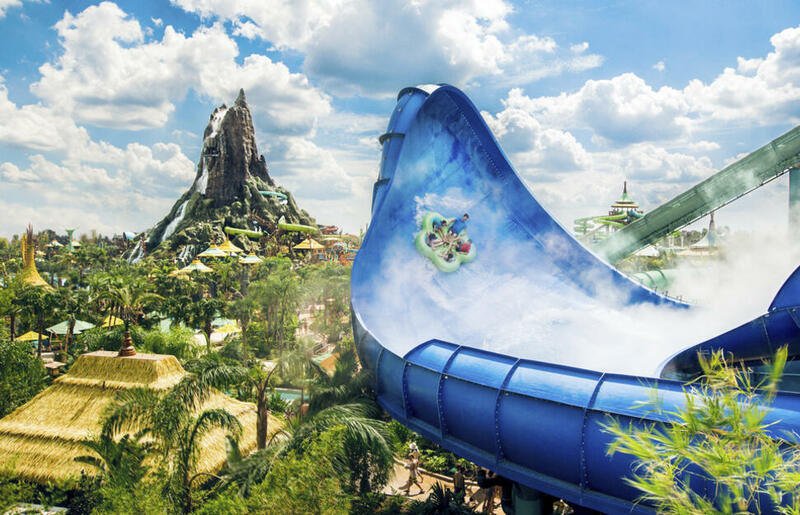 Step into the fantastical world of Orlando where earth-shuddering roller coasters, high energy attraction and jaw-dropping shows will have you screaming for more. Just when you think it can&apos;t get much better, you&apos;ll head South to Miami, where fusion Latin dining, miles of paradise beaches and dazzling night-life await. Explore &apos;SoBe&apos; for cool night spots and Millionaire&apos;s Row for a glimpse of the rich and famous. A buzzy beach-vibe and shopping too-this is Florida at its best. For months of guaranteed best behaviour, plan a trip to Orlando&apos;s world famous theme parks. From earth-shuddering roller coasters, to water parks the size of lakes, to magical themed lands which guarantees fun for all! 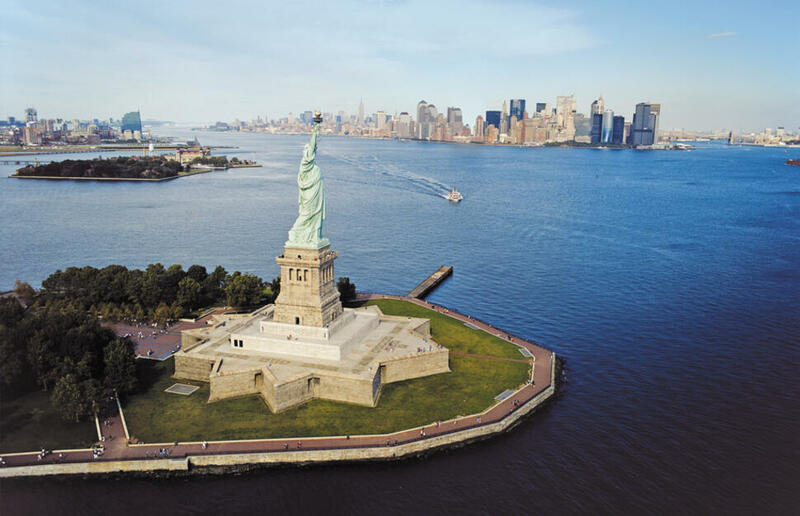 Head to the Big Apple, take a carriage ride though central park, Shop &apos;til you drop in SoHo and of course don&apos;t forget to visit some of the most iconic sights in the world!